This film opens on March 4th. Tickets on sale now! 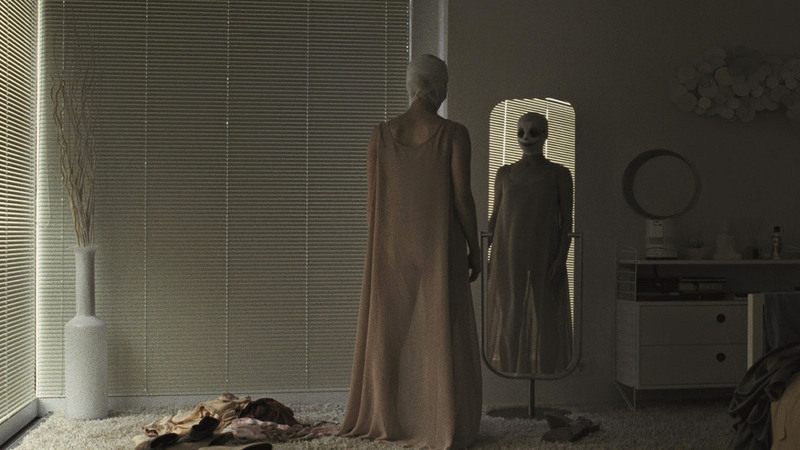 Produced by Ulrich Seidl, and Austria’s submission for the Best Foreign Language Film at this year’s Oscars, Goodnight Mommy is a stylish, tense, and thoroughly unnerving entry in the arthouse horror genre. 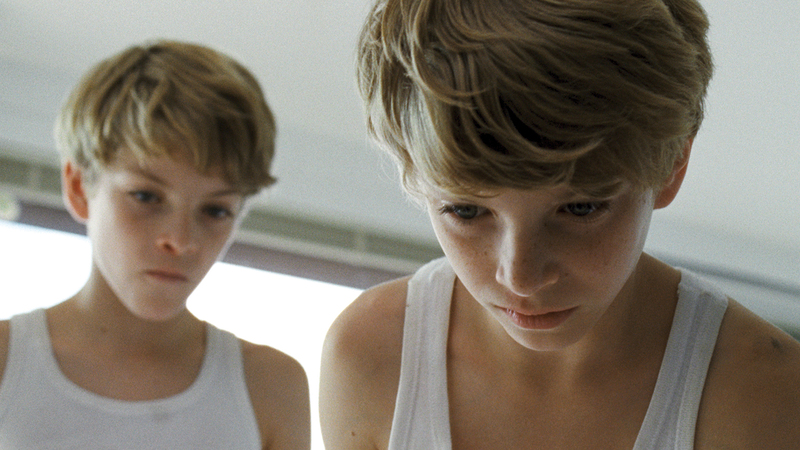 Ten-year-old twins Elias and Lukas live with their mother in an isolated home. She has recently undergone surgery and has now returned home with her face hidden behind bandages (reminiscent of Edith Scob in Georges Franju’s Eyes Without a Face (1960)).